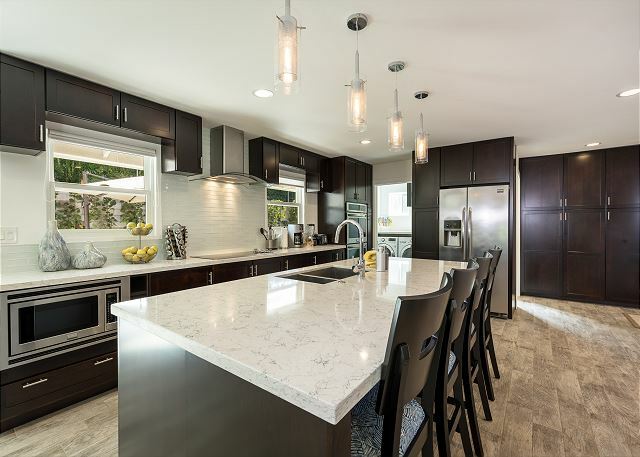 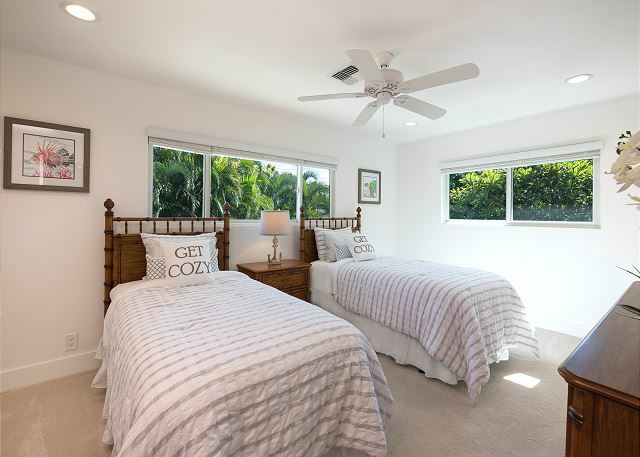 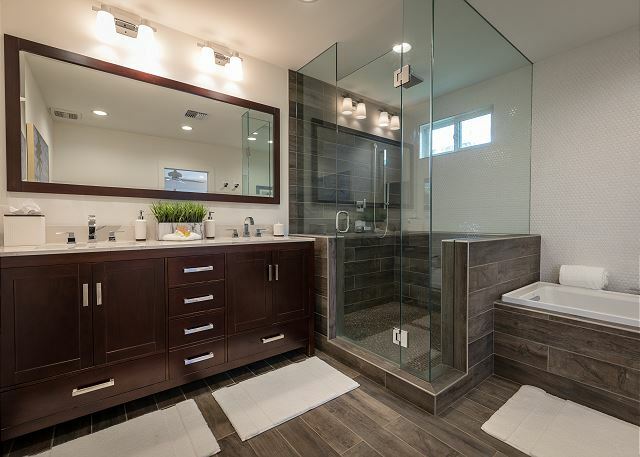 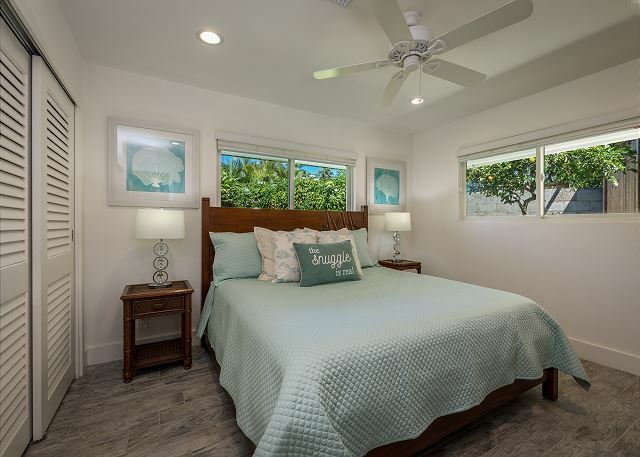 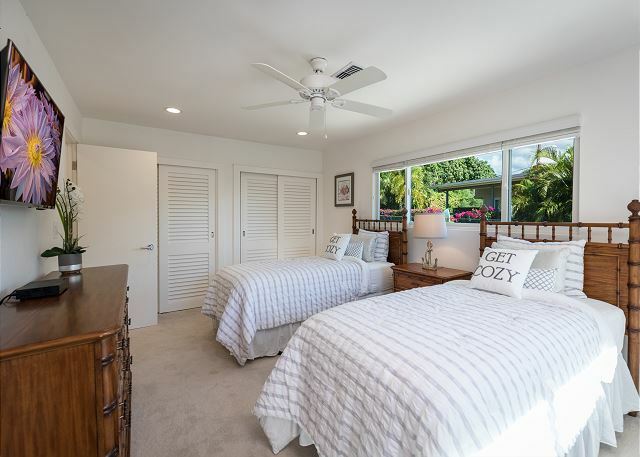 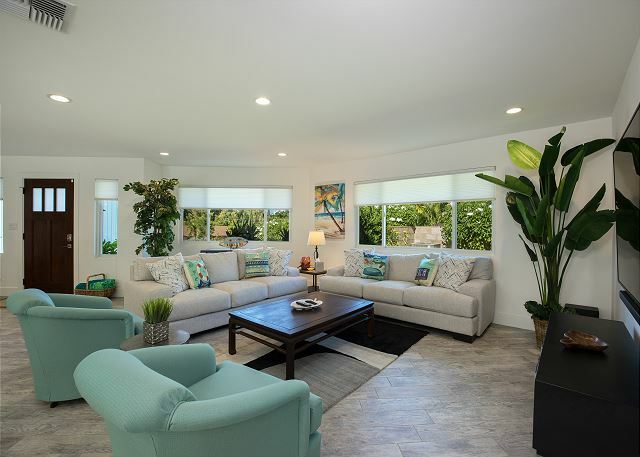 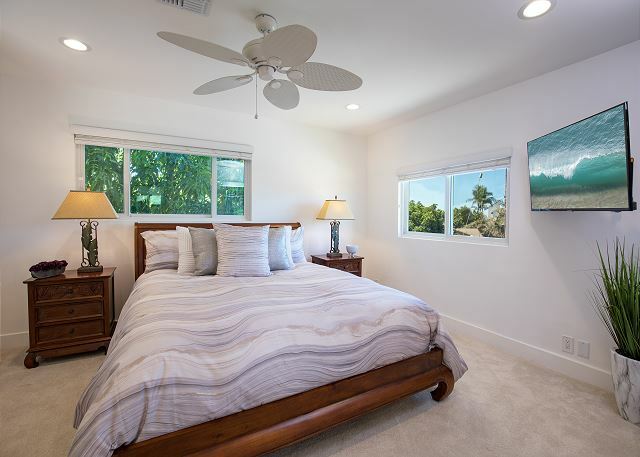 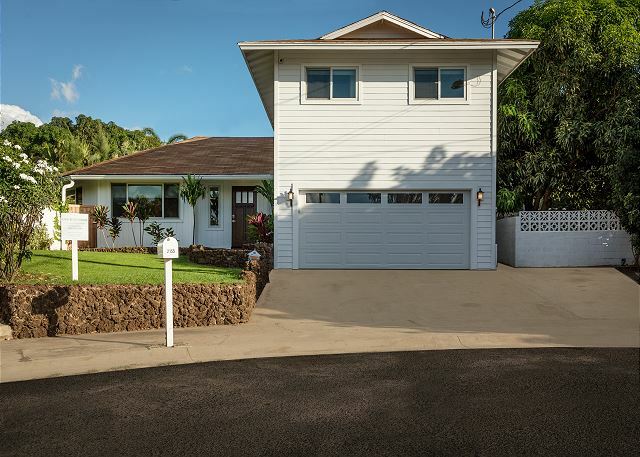 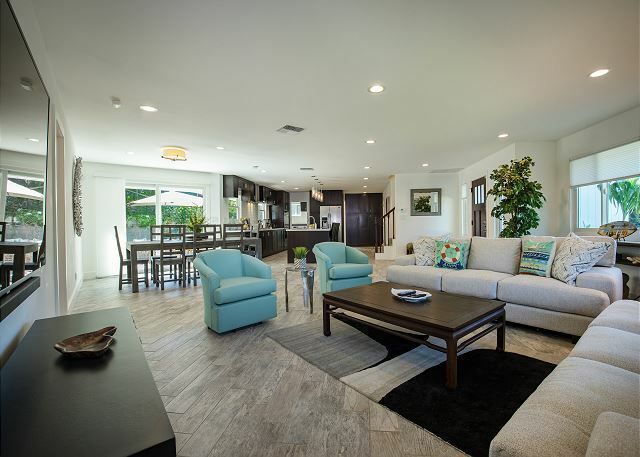 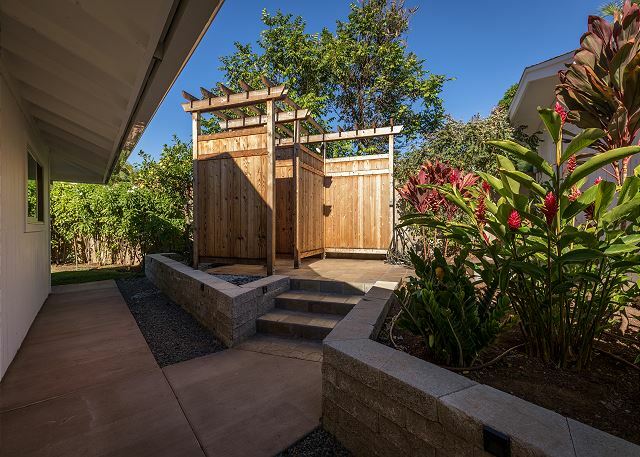 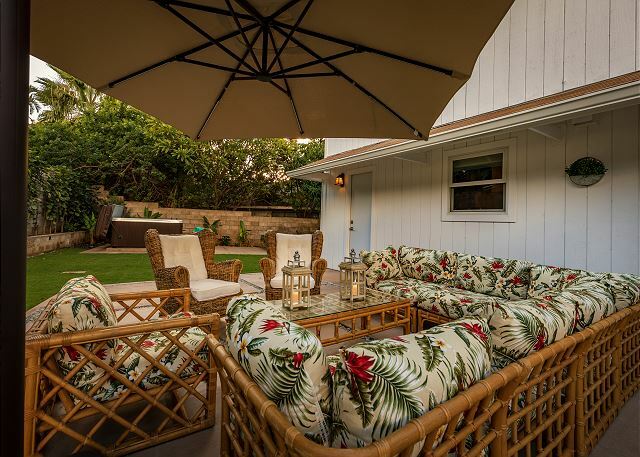 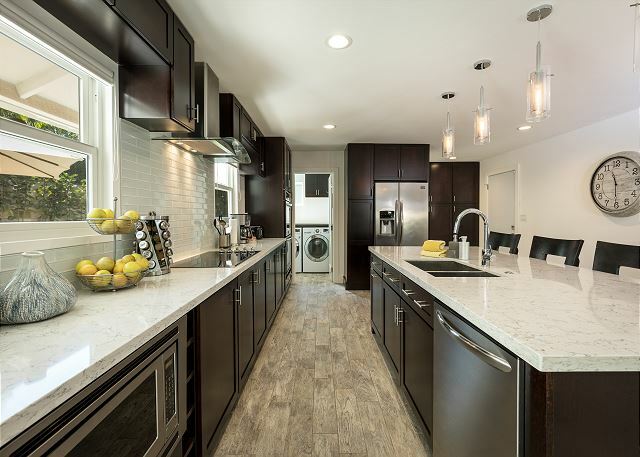 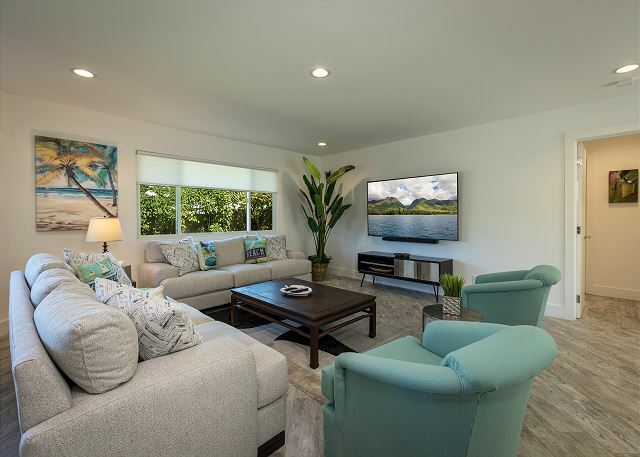 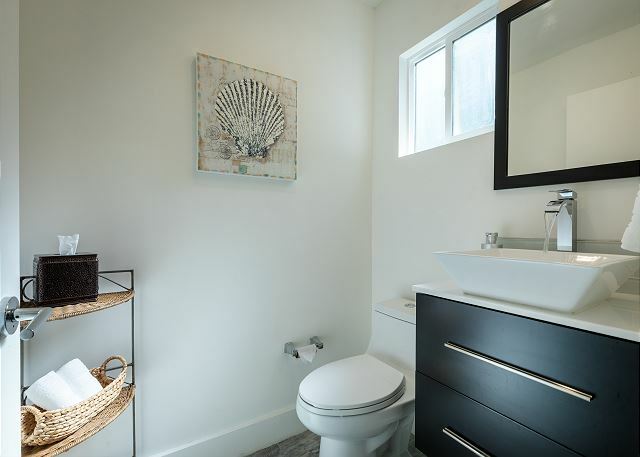 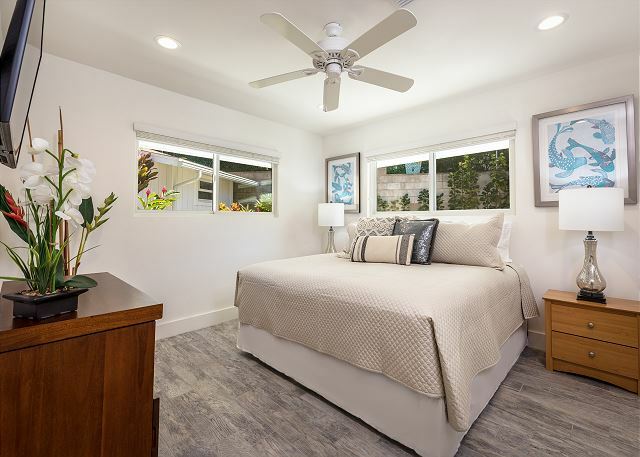 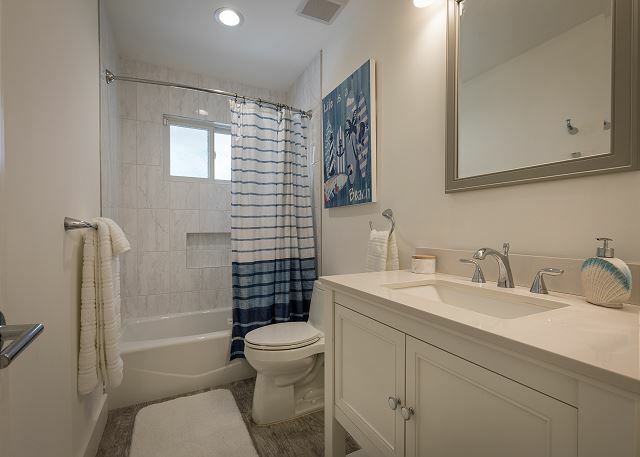 Book With Confidence, This Gorgeous, Newly Remodeled, 4 Bedroom, 2.5 Bathroom Private Home, With Modern Finishes, Located In A Residential Neighborhood In Central Kihei That Has Been Permitted For Short Term Vacation Rentals (STRH Permit #STKM2018/0005). 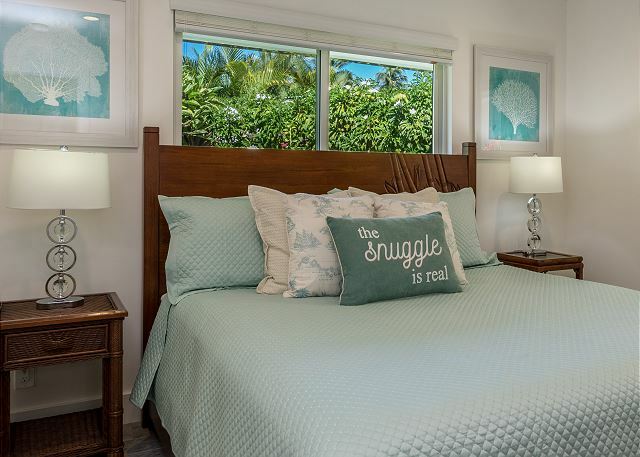 This Home Is Managed By PMI Maui, A Local Real Estate Brokerage That Specializes In Vacation Rentals. 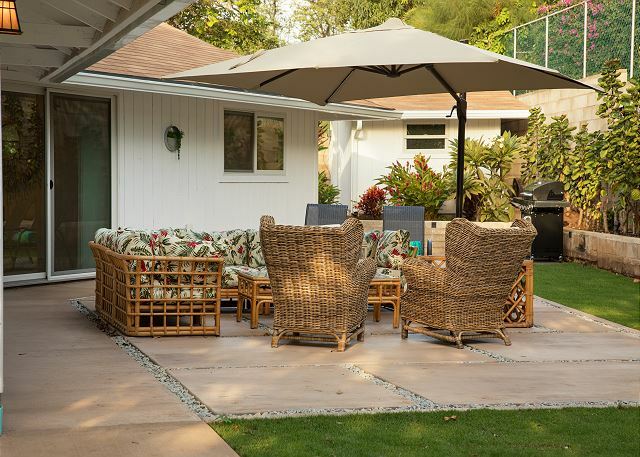 We Are Located Within A Mile Of This Home And Available 24/7 To Our Guests. 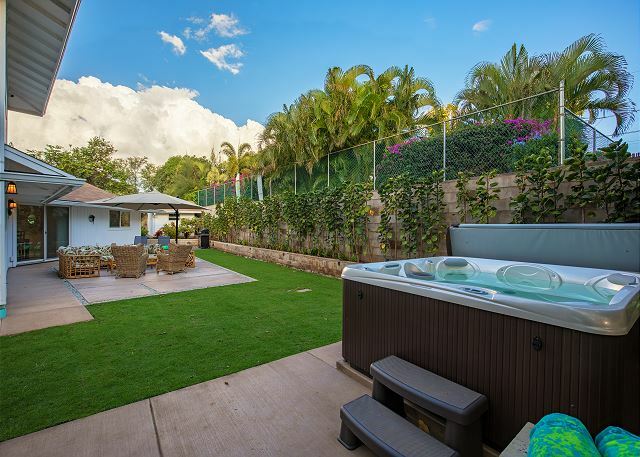 This Home Offers An Exceptional Vacation Experience And Is Fully Equipped With Everything That You Need To Have A Great Vacation. . 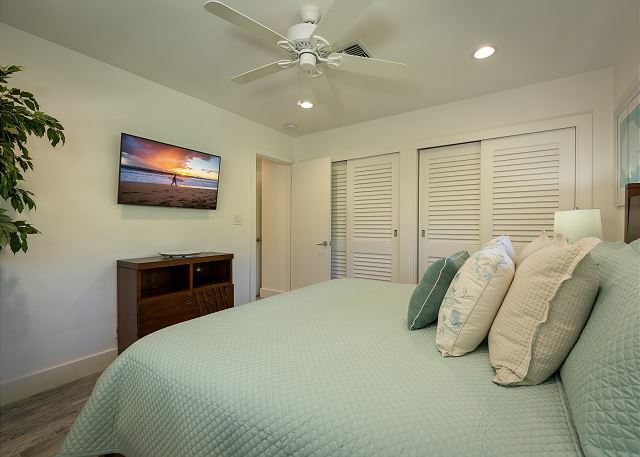 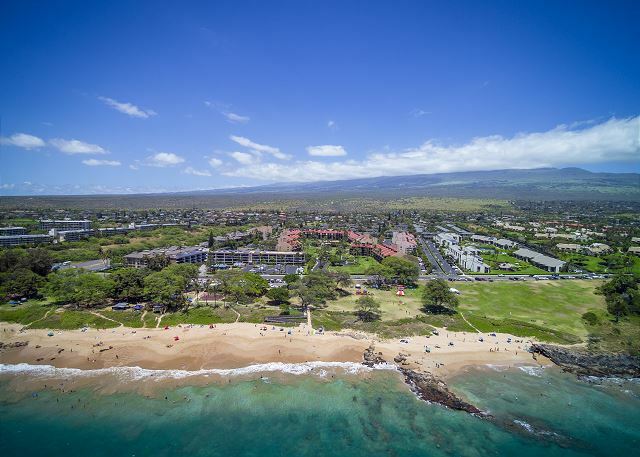 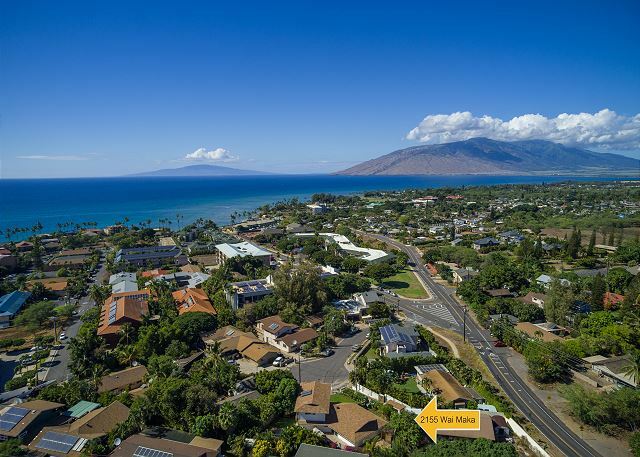 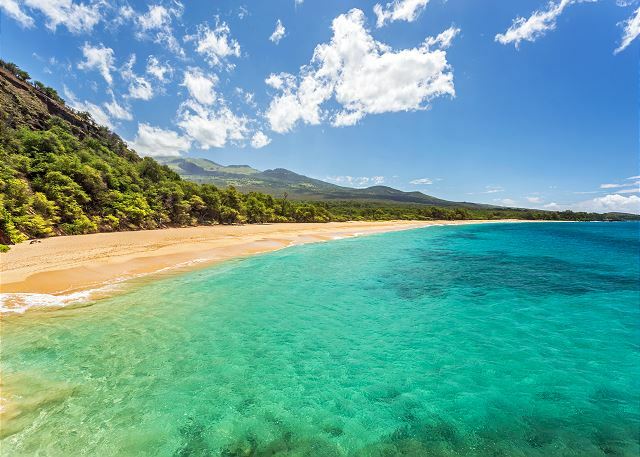 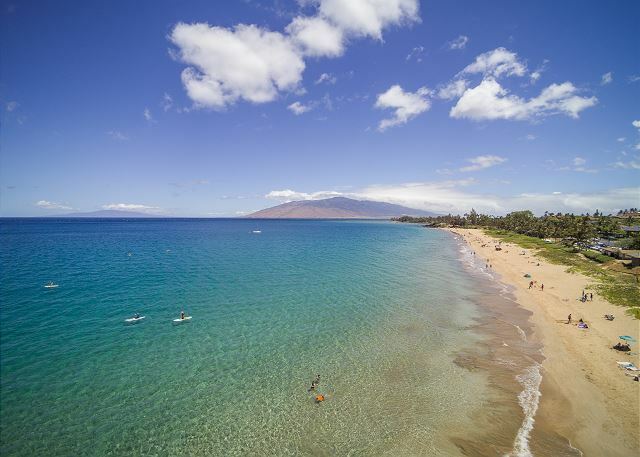 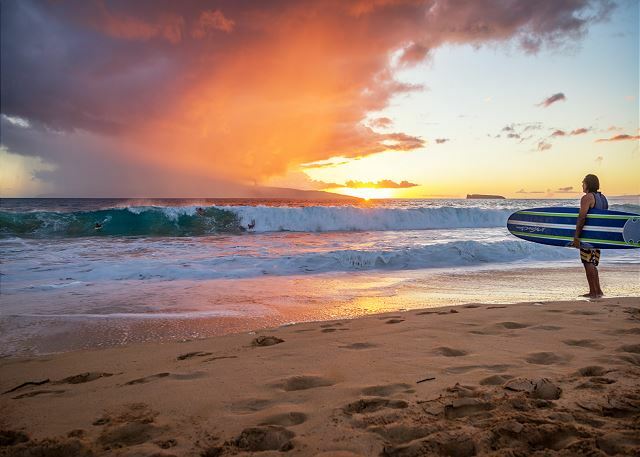 Located In A Great Area Within South Maui, This House Is Within A Short Distance To World Class Restaurants, Beaches, Shopping, And Golf Courses. 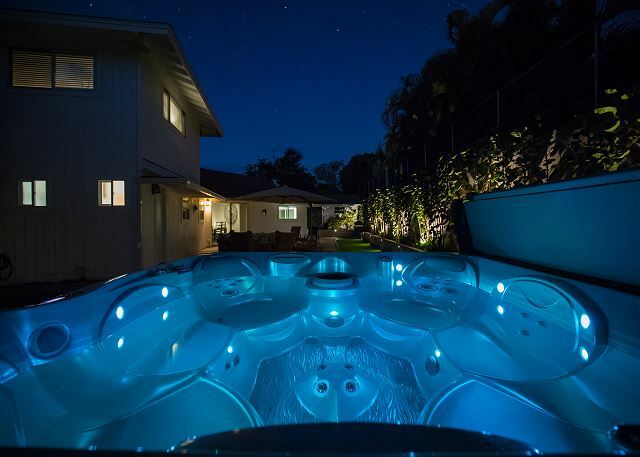 Phenomenal Accommodation At A Reasonable Price. 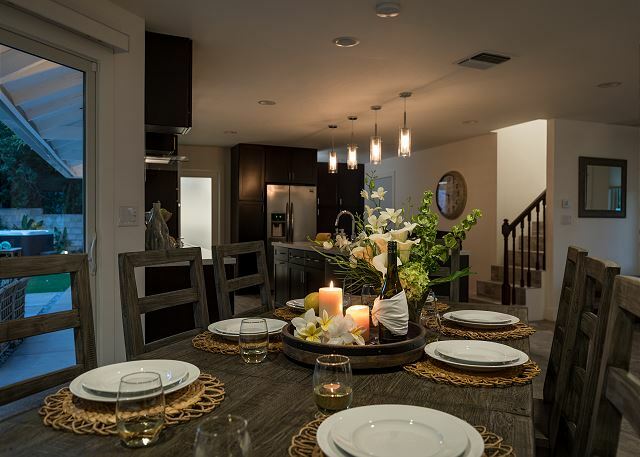 To Reserve The House, We Take A $400.00 Deposit And The Balance Is Due 60 Days Prior To Your Arrival. 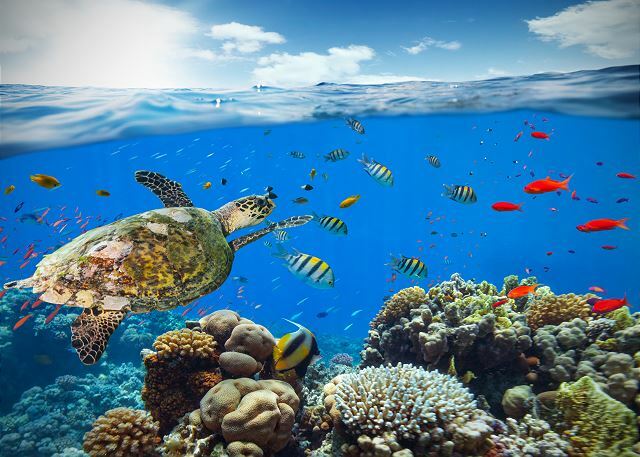 We had a fantastic time in large part because this place was so wonderful. 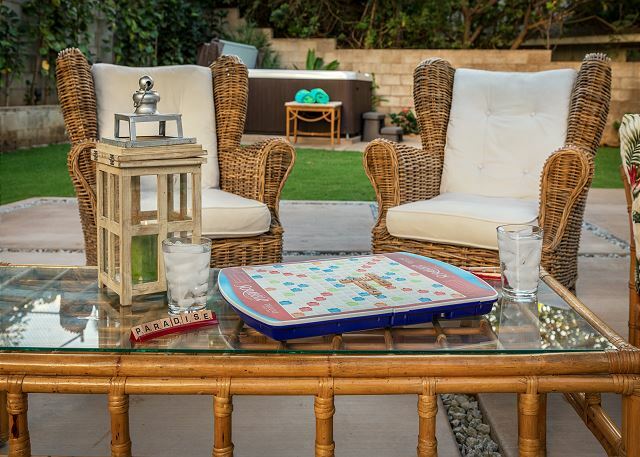 Tanya made sure we were all set up and the house not only has everything we needed but good quality items too! 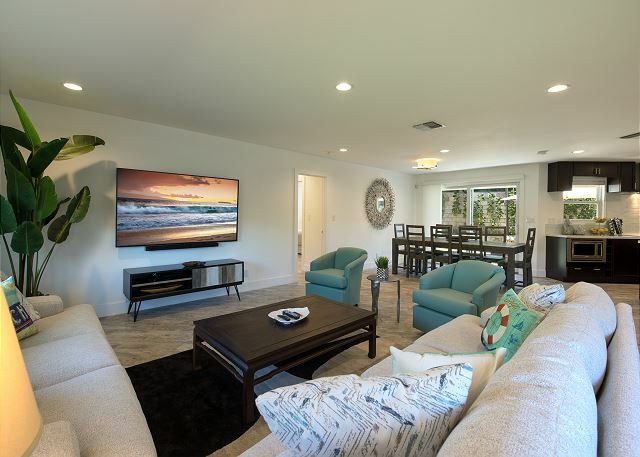 The house was spotless and easy to keep that way. 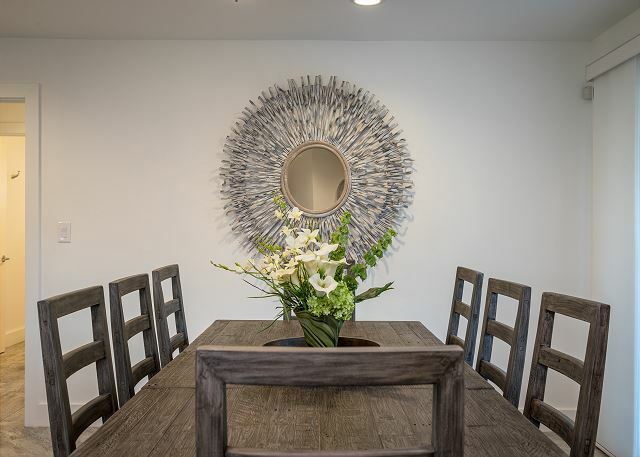 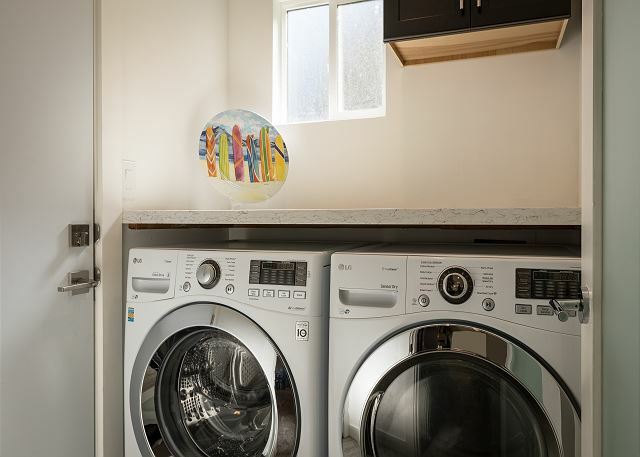 They’ve really paid attention to the details (like kitchen utensils that work well) and it makes for a wonderful place to stay with family or friends. 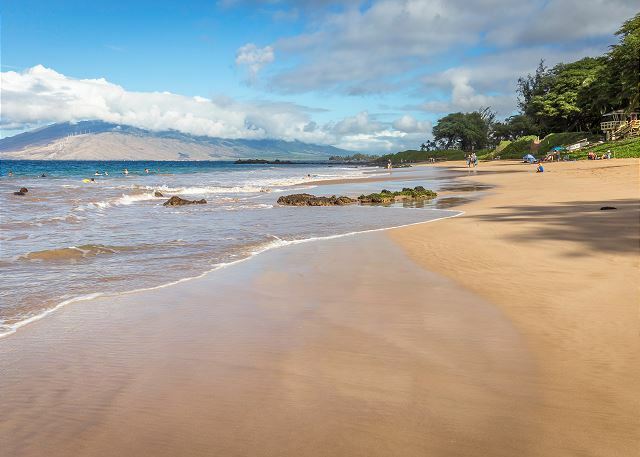 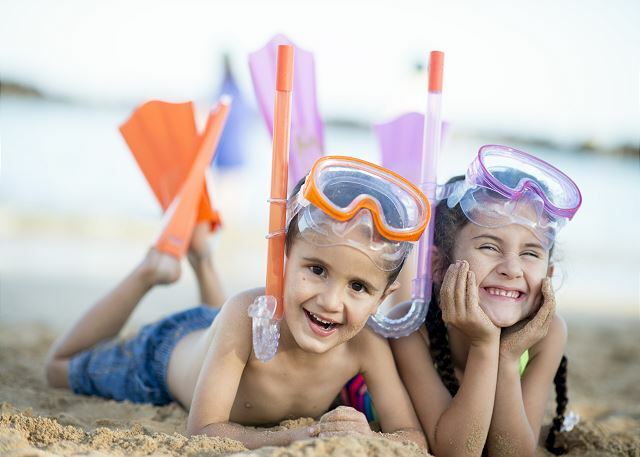 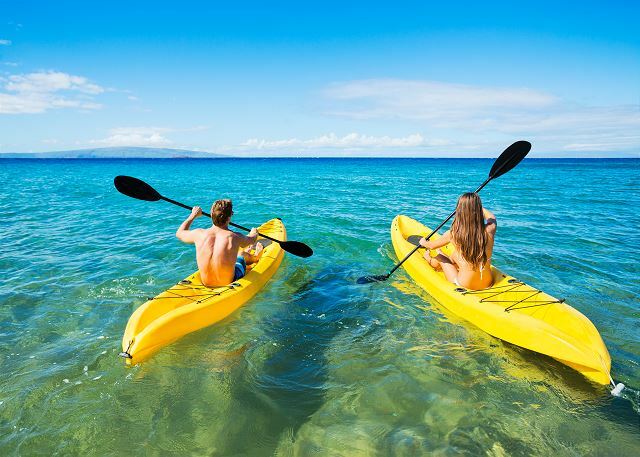 The location is great too—a short walk to the beach.